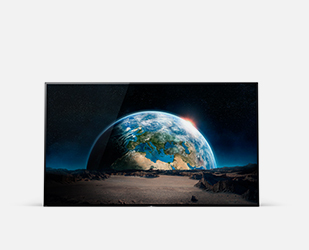 The new Sony Bravia Oled. TV Reinvented. 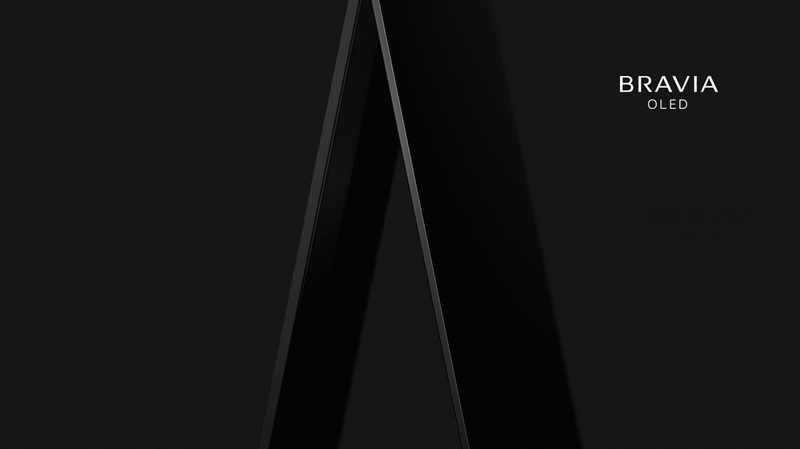 With an OLED display that produces perfect blacks and vibrant colours that more faithfully capture real world visuals, the new A1 BRAVIA OLED series brings together the best of Sony’s unique picture quality technologies, cutting-edge design and engineering. Moreover, Acoustic Surface™ technology turns the screen into a speaker for the perfect harmony of picture and sound. 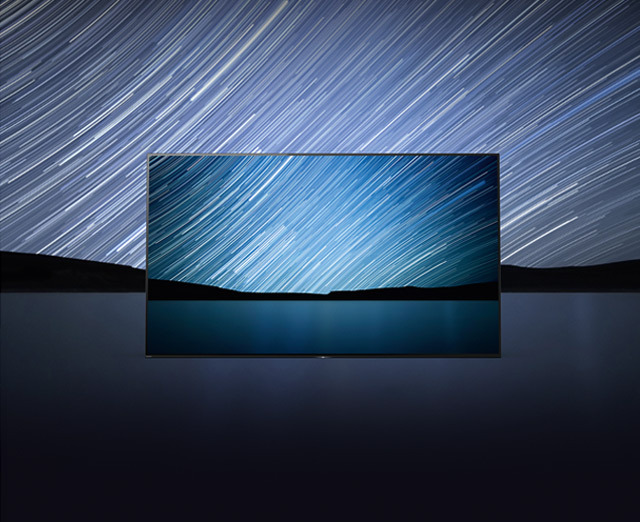 This OLED TV is more than just beautiful. It is designed so that the stand and speakers virtually disappear. Nothing distracts from the brilliance of the picture – the super slim bezel draws your focus in and maximises the viewing area – allowing the TV to ‘float’ and blend into your living space. 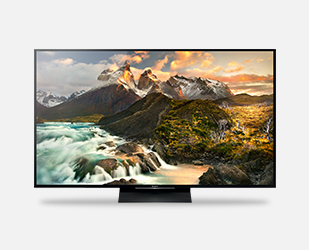 Thanks to OLED’s over 8 million self-illuminating pixels the A1 series brings a significantly enriched visual experience with unprecedented black, authentic colour, blur-less image and a wide viewing angle. 4K HDR Processor X1 Extreme™ is capable of drawing out the full potential of the self-emitting OLED panel by precisely controlling every pixel and delivering our most beautiful and realistic pictures ever. It also supports the Dolby Vision™ format so you can enjoy HDR content from a wider variety of sources. *Dolby Vision™ support available via future firmware update. 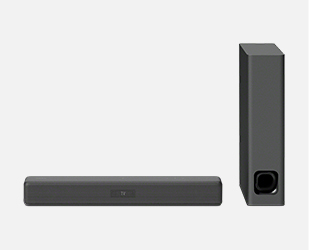 A Sony innovation in sound technology allows for the screen itself to become the speaker. Sound travels directly toward you without the need for visible speakers. This seamless integration of sound technology delivers pure, crisp audio without compromising the purity of the TV design. The A1 series pushes the TV aesthetic beyond the traditional realms of furniture and interior design. 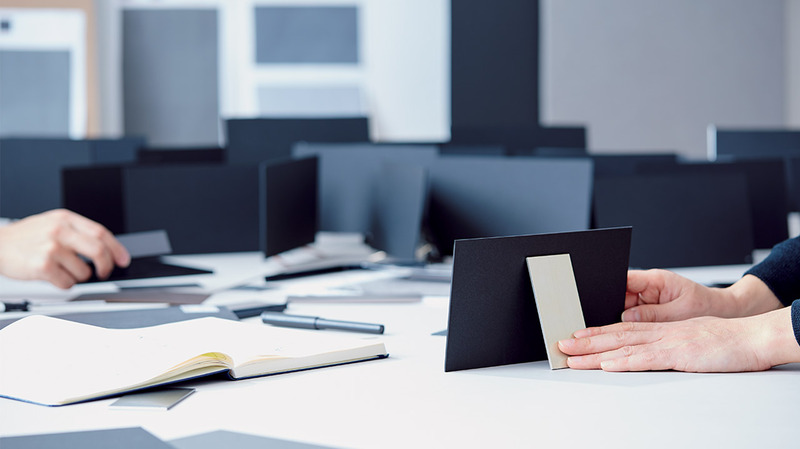 The One Slate concept condenses a given product into a single slate, giving the product a natural elegance for users to experience as a work of art in itself. The standard protocols of TV design no longer apply. To create a design capable of transforming living spaces, we knew what the design had to do: shape the TV into a work of art. Image, sound, and look — no more, no less. 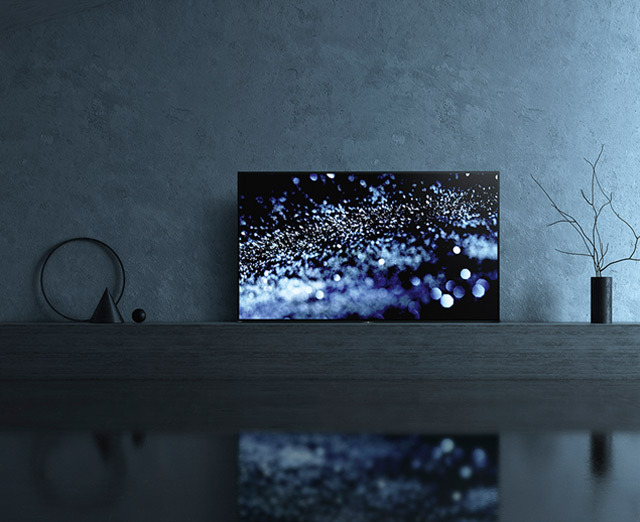 Sony’s new design breaks the TV concept down into the embodiment of functional and aesthetic simplicity, creating a viewing experience like no other. 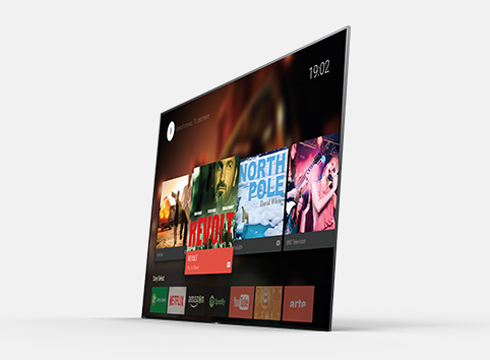 The One Slate experience changes the way TVs and spaces interact. With an Android TV™ from Sony, a whole new world of entertainment is brought into your living room and with our Voice Remote function, you simply press the microphone button and tell Android TV™ what you want to watch. 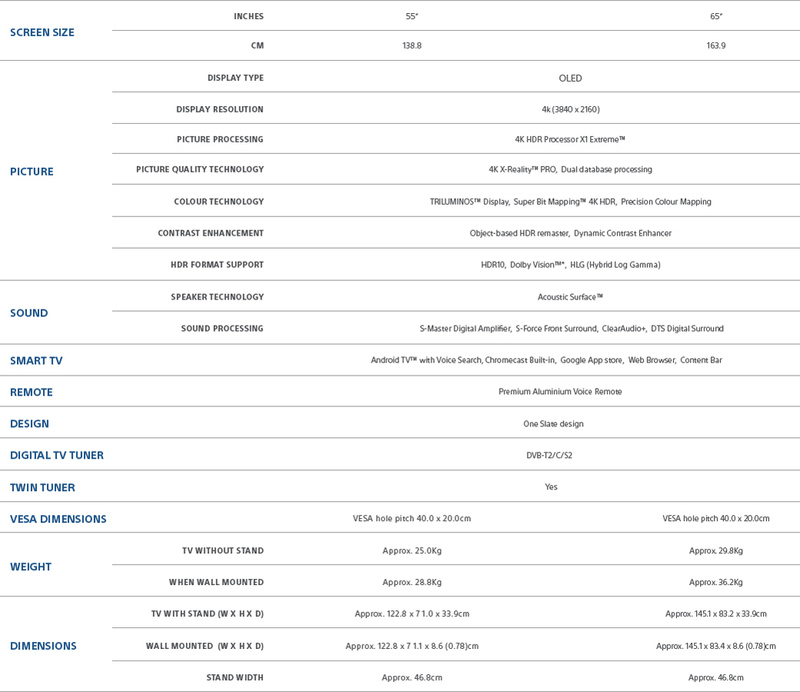 ‘Sony’, ‘Bravia’ and their logos are registered trademarks or trademarks of Sony Corporation. All other logos and trademarks are the property of their respective owners. AMAZON, PRIME and associated logos are trademarks of Amazon.com, Inc. or its affiliates. 'Sony' and the Sony logotype are registered trademarks of Sony Corporation. All other logos and trademarks are the property of their respective owners. 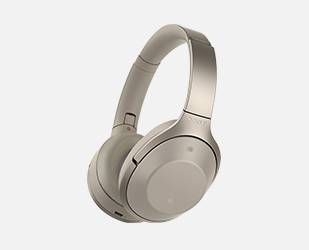 Free Sony Wireless Headphones RRP €399!